We are a company that focuses on giving excellent customer service in order to help our clients find exactly what they are looking for. 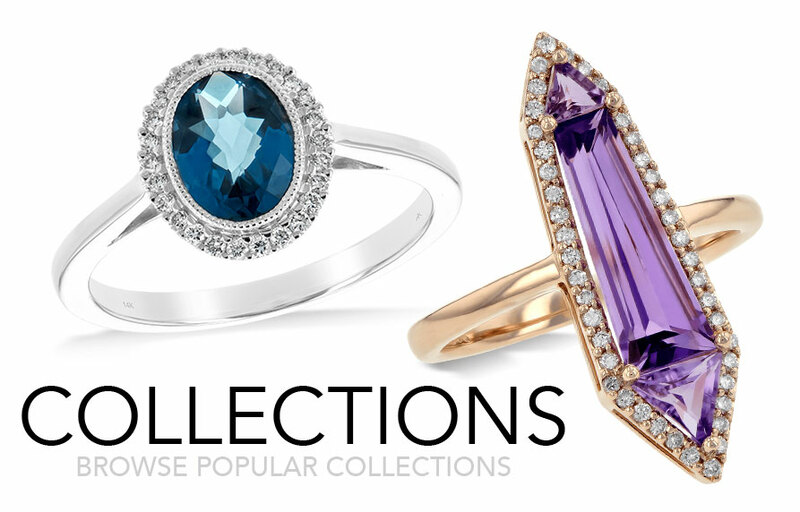 We have on hand a large selection of certified loose diamonds and natural gemstones. We are partnered with many national brands and have available full custom design in-house. 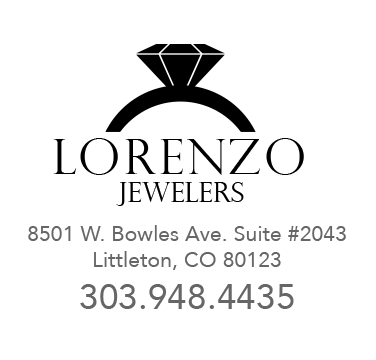 Our store provides several different services such as jewelry repair, cleaning, and appraisals. Our watch services include battery replacement, watch band sizing, cleaning, crystal face replacement and other watch related issues. We Buy Gold,Silver, & Platinum! If you have jewelery that you no longer wear or want bring it in to lorenzo jewelers and see how much value it has! Our Full service shop can accomodate any work that your jewelry needs. From a simple sizing to creating a whole new ring! We'd love to help pass on your jewelry for generations! Lorenzo Jewelers has a large selection of both japanese and swiss timepieces, which gives our staff confidence to help keep your timepiece ticking. Aswell as replace old batteries while you wait. Full-time watch repairs and services are available anytime. 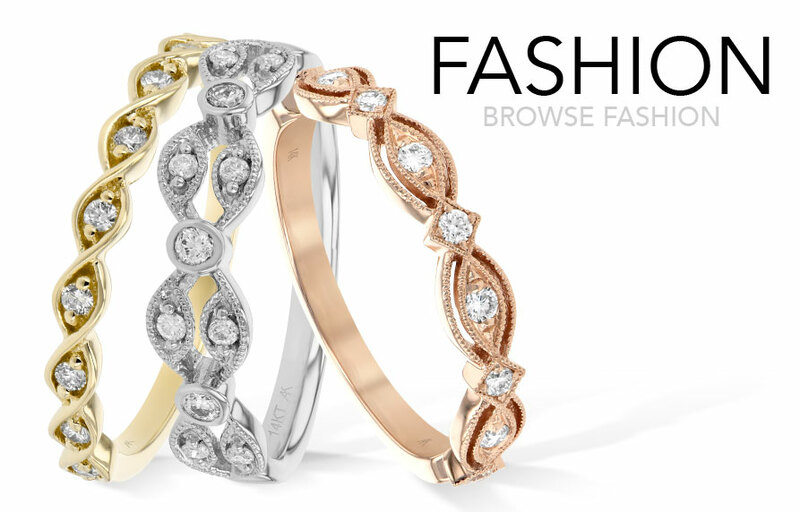 Cant find the perfect Ring for that special someone? or have an idea of something that you cant find anywhere else? 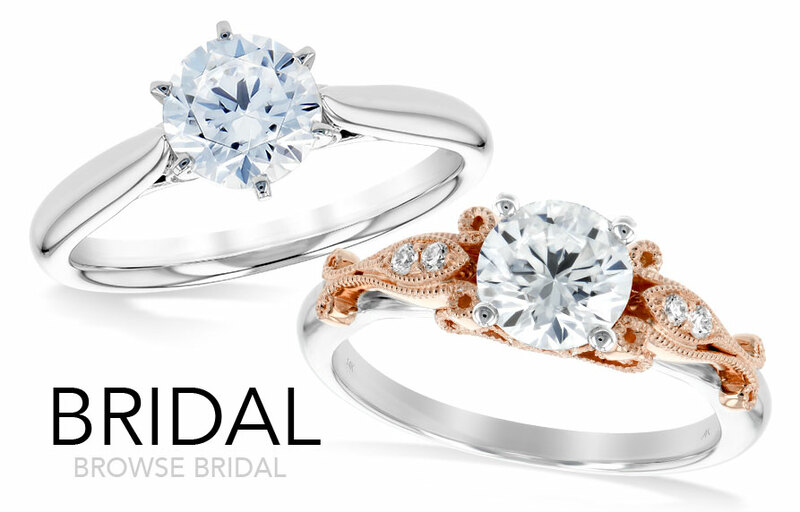 Let Us help you create the perfect ring with our custom design team and let us sculpt the ring you've been dreaming of! Lorenzo jewelers can help you insure your jewelry against a lost or broken stone,theft,damages,or mysterious dissaperance. Lorenzo Jewelers also provides Appraisal Services by GIA Gemologists.